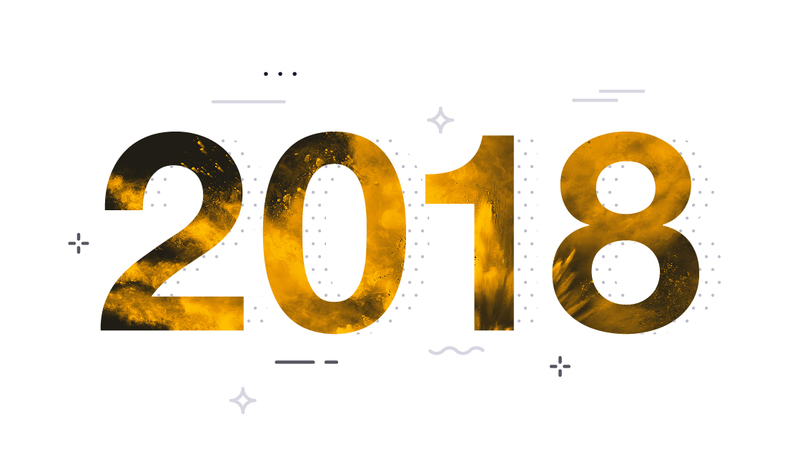 This week on the blog, we looked back at IT in 2018, including three areas that made large gains, certifications that paid really well, and said goodbye to several certs. Data science, the blockchain, and yes, IT security are three areas of IT that experienced a lot of growth this year. We take a look at why and how and what it means for IT pros going forward. It’s no surprise that security and the cloud dominated the IT space this year. With that in mind and 2018 coming to end, we took a look at some of the top paying certifications this year. Certs come and go in response to the changing demands of IT itself and the marketplace. As 2018 nears its end, we took a look at five certifications that retired this year and their replacements.